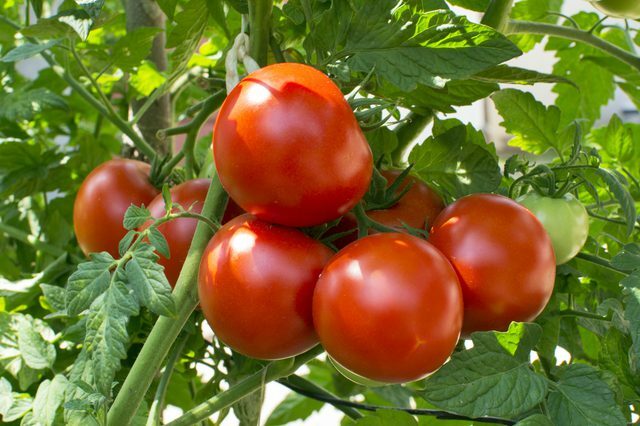 UC Master Gardeners of Tulare/Kings Counties will feature URBAN FARMING in our 2019 Springfest Garden Center. This year, two local farms - Quaker Oaks Farms and Herbs & More will be promoting sustainable gardening and adult programs that allow everyone to meaningfully contribute in the valley community. Hourly Gardening Seminars will cover everything from Vegetable Starts, Growing Tomatoes to Landscaping with Bulbs and Native Plants. In addition there will be a KIDS POTTING ACTIVITY hosted by The Home Depot. They will have essentials for cleaning, maintaining, and some of the latest gardening tools. The Primary Role Of A Master Gardener is to Educate! This year, Master Gardeners will feature Urban Framing through demonstrations of Gutter Gardening, Square Foot Gardening, and Container Gardening. Master Gardeners answer questions, conduct demonstrations, diagnose plant/pest problems, and provide this horticultural assistance by telephone, newspaper, public speaking, and public contact. The primary role of the Master Gardener is to be an educator. Each MG is expected to teach, write, and present information to the general public. Master Gardeners are members of communities who are trained by Cooperative Extension experts in different aspects of plant science. In exchange for instruction, persons who become Master Gardeners volunteer through their local Cooperative Extension office to extend information to their community. For more information about Master Gardener Training Programs, visit ucanr.edu. At Herbs and More, we grow and manufacture lavender oils, lotions, soaps and body wash, linen and room sprays, and other items. We do this to support programs that assist differently abled friends with Special Needs. Our Adult Day Program focuses on identifying each individual’s abilities through vocational opportunities in horticulture projects that allow our participants to create products. We want our participants to experience the satisfaction and joy of growing things along with seeing, feeling and smelling the wonders of nature. It is the mission of Herbs and More to have our customers increase their participation in community activities by selling products they have helped to produce at craft fairs, farmers markets and other specialty outlets. The proceeds from the sales of these products are utilized for the participants’ salaries and product enhancement. Learn about sustainable gardening including how to start your own organic vegetables from seed; and how to develop a pollinator habitat in your own back yard. Programs and projects provided by Quaker Oak Farms include: Agroecology Crash Courses (quarterly), our annual Spring Service Learning Camps for local youth, Wukchumni cultural education, pollinator hedgerows and Tule tract habitat restoration. Stop by to find out how you can help to maintain and grow a more natural valley habitat for a beautiful, enjoyable landscape of native plants and wildlife. The native plants of California are unlike any other in the world. From the richly colored expanse of spring wildflowers in the desert to groves of Monterey cypress on the coast, California's wild gardens are immensely diverse and awe-inspiring in their beauty. California Native Plant Society (CNPS) is a statewide non-profit organization of amateurs and professionals with a common interest in California's native plants. Through membership in CNPS, Californians of all walks of life are able to learn about gardening and landscaping with native plants. Since 1965, CNPS has worked hard to protect California's native plant heritage and preserve it for future generations. We're just starting out, the club is small and informal! The Visalia Succulent Club is a non-profit group created by the locals of Visalia in 2015. Members meet to share, learn, and teach about succulent plants. Our meetings are always eventful; involving anything from guest speakers, workshops, succulent exchanges, sales, field trips, and more. Sequoia Garden Club I can help you learn about the latest in gardening, and connect you with people also enthusiastic about making their homes bloom? If you want to be part of beautifying and enriching our community through horticultural projects and if you interested in landscape and floral design, cultivation, conservation, garden therapy and crafting…and much more, then come join us!